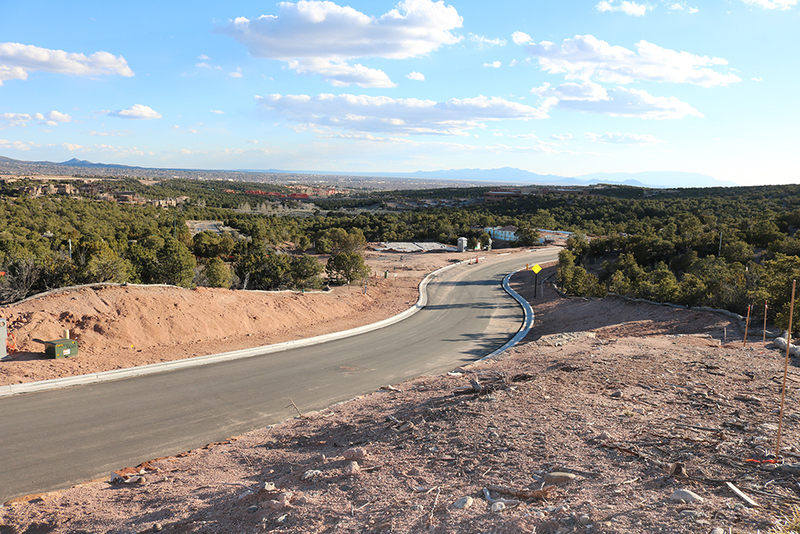 We’re happy to announce homes are under construction at Arbolitos in the master-planned community of Las Estrellas! 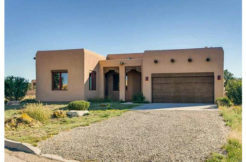 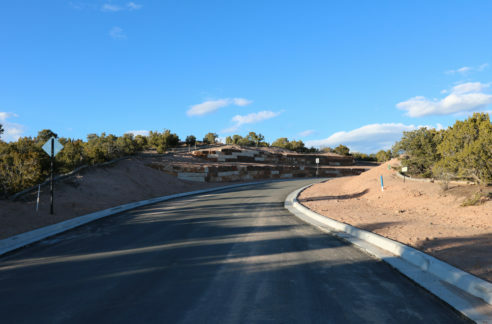 These modern, new homes with mountain views are located at Calle Arbolitos and N. Ridgetop Road, boasting access to running and cycling trails as well as quick access to downtown Santa Fe. 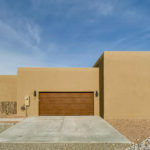 Arbolitos at Las Estrellas is the newest real estate and development community near the heart of Santa Fe. 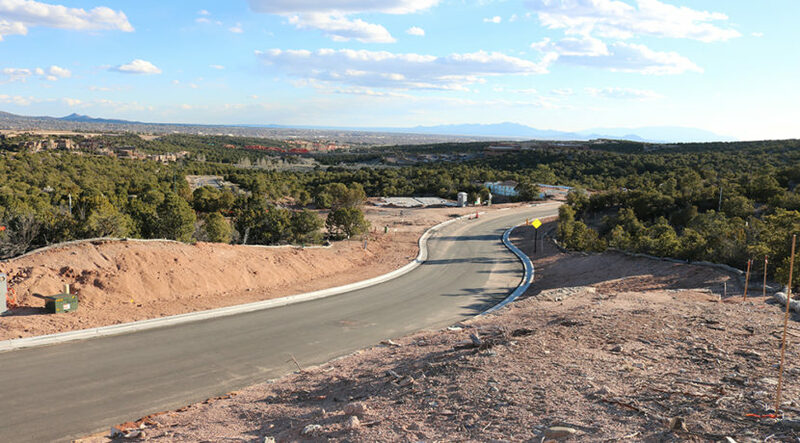 Community amenities also include neighborhood parks and miles of nature trails and access to La Tierra Trail System. 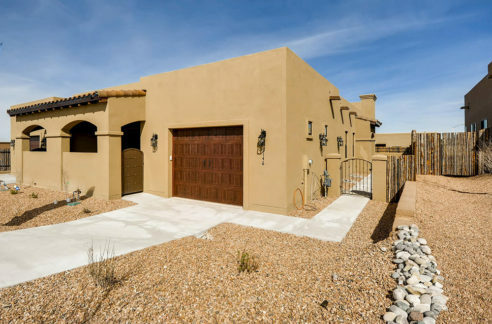 Arbolitos homes will be suitable for a lifetime. 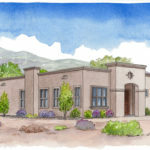 Subscribe to be notified when new homes are complete and become available.